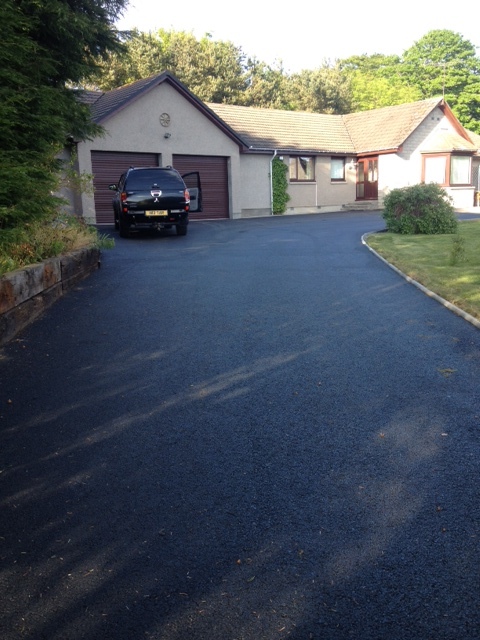 The installation of a new driveway represents a major investment in your home. Therefore, it is important that you choose wisely the correct driveway product when it comes to design and installation. 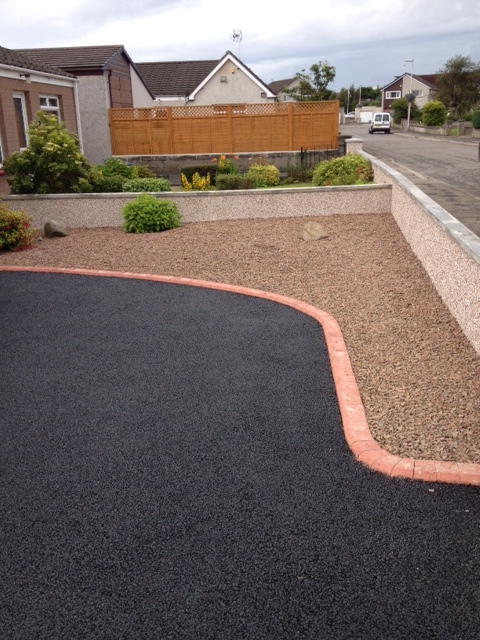 A well installed driveway can add considerable value to your home. 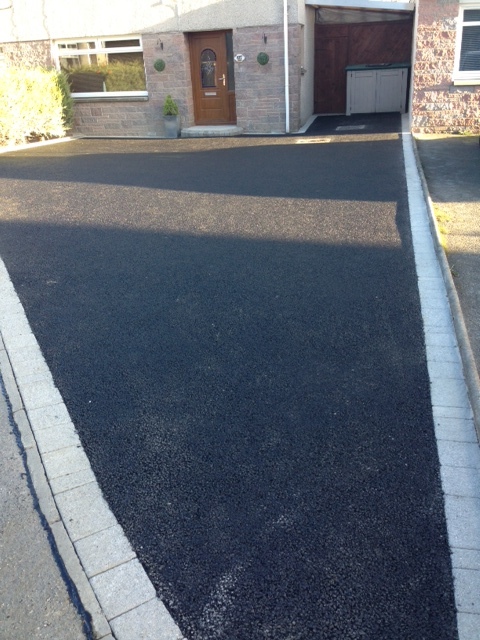 We at Don Tarmacadam specialise in providing a complete range driveway tarmac surfacing and surface dressing to customers in Aberdeen and Aberdeenshire. We offer both practical and aesthetically satisfying products that enhance all types of properties. Our team of qualified tradesmen have a wealth of knowledge and understanding of our customers needs and wants.